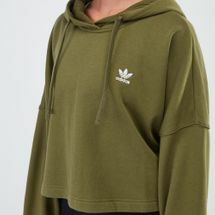 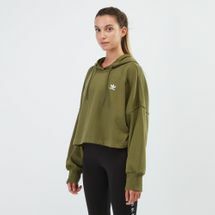 Layer your look with the adidas Styling Complements Cropped Hoodie for women. 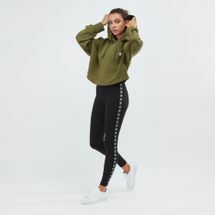 This relaxed fitting hoodie drapes on the body and has a cropped length for that edgy style. 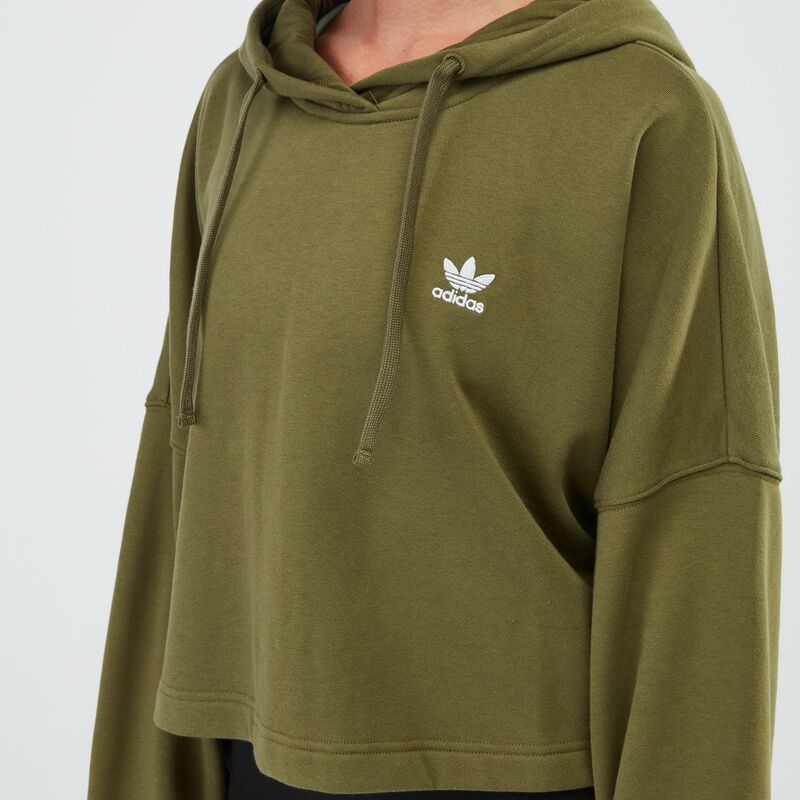 You can adjust the hood with a drawcord.